Forward who scored 135 goals for Juventus from 1957 to 1965. He played internationally for both Argentina and Italy in the 1950s and 60s. 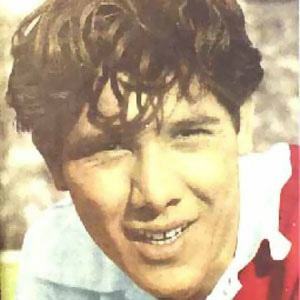 He played with the River Plate club in his junior years, where he earned the nickname "El Cabezon" (Big Head). He led Juventus to three league titles and two Coppa Italia wins in his first three seasons. He grew up in San Nicolas, Argentina. He and Diego Maradona both represented Argentina in international play.